To register for CPR classes, visit our CPR page. Keep toys, tricycles, and other children’s play things away from the pool or spa. Don’t consider your children to be “drown-proof because they have taken swimming lessons. Don’t allow barriers, such as fences or walls, give you a false sense of security regarding your child’s safety. 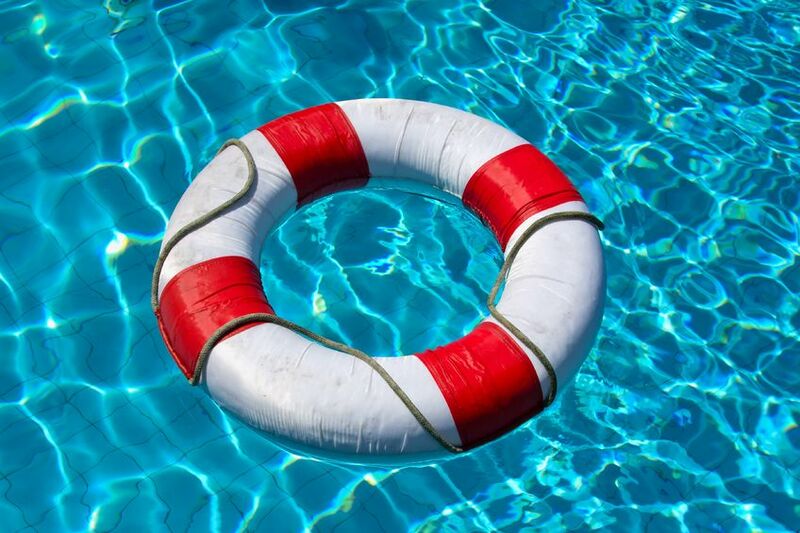 Adult supervision is the best approach in the prevention of drowning! If you live in Casa Grande and would like a pool safety inspection performed on your property, please contact the Development Center (520) 421-8630 ext 3111.